2. Sturdy construction to hold numbers of products. 3. Suit for any reatiled environment. The corrugated display bins are recycled 100% and non pollution. They can be designed with any customized graphic on bins body and head card to draw more attention from customers. It is great way to impulse sales if place products with the display bins. 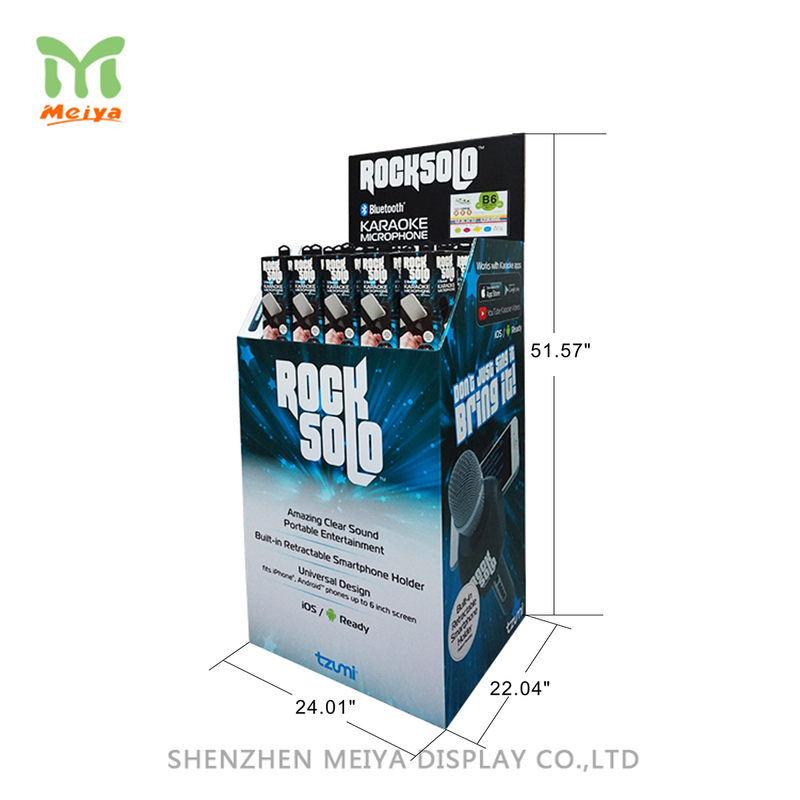 Meiya Display offers an array of corrugated displays to support your sales campaign. Any requirments on design of point of purchase displays are welcome.